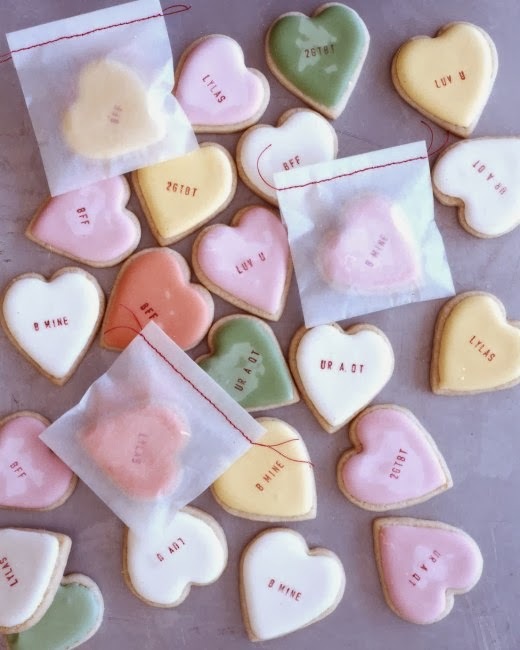 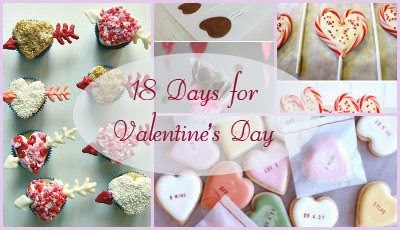 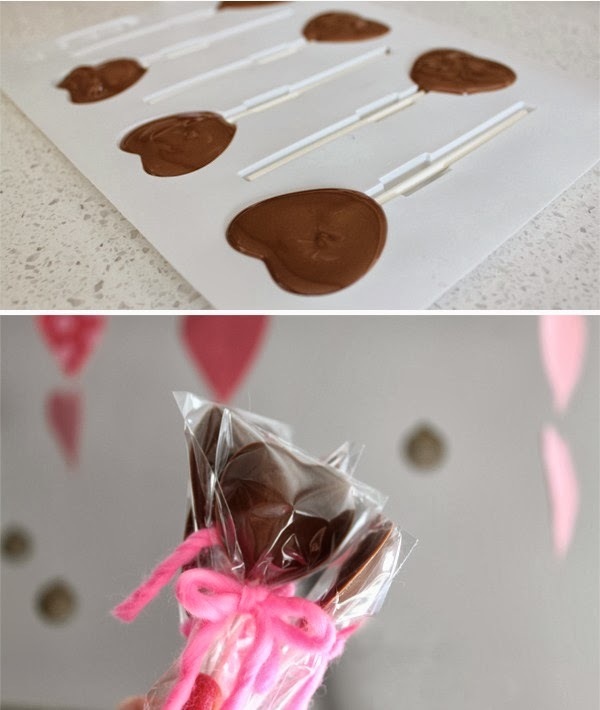 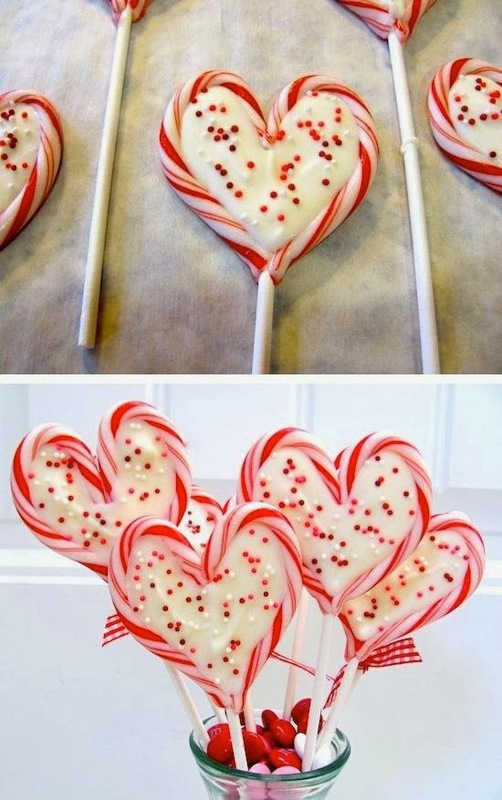 Valentine’s Day is just around the corner, and who doesn’t love giving and receiving handmade treats with hearts to celebrate the special day? 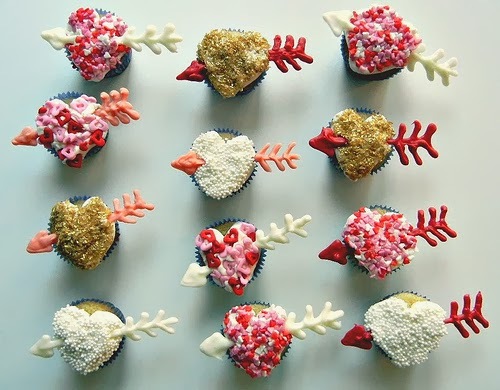 Whether you have oodles of free time on your hands or non at all, there are Valentine’s treats that will fit into your schedule and your stomach! 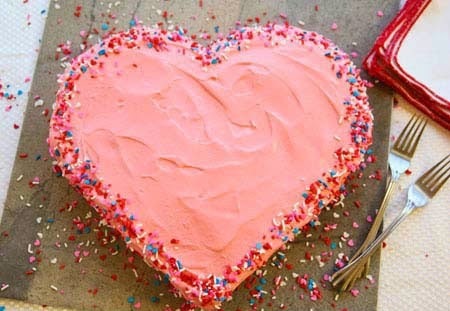 And if you don't feel crafty, check out our Food & Sweets Category!